New in Homes (Online) featured an article highlighting some of the trends in smart homes that were showcased at CES 2017. The article highlights LG’s OLED TV for its showstopping display and incredibly thin design. The Financial Post (Online) posted a review about the LG Super UHD TV. Tech writer Chad Sapieha highlights the new TV that he was given to try out from LG and how chic and modern it is. He highlights aesthetic features as well as digital features and the details in the picture quality. Chad Sapieha stated, "I can verify, though, that the LG 55UH85 is a very good TV for gaming, equipped with all the technologies expected to factor significantly in the near future as the current generation of consoles evolve. Keep it in mind if your budget allows for something more than a basic 4K display." 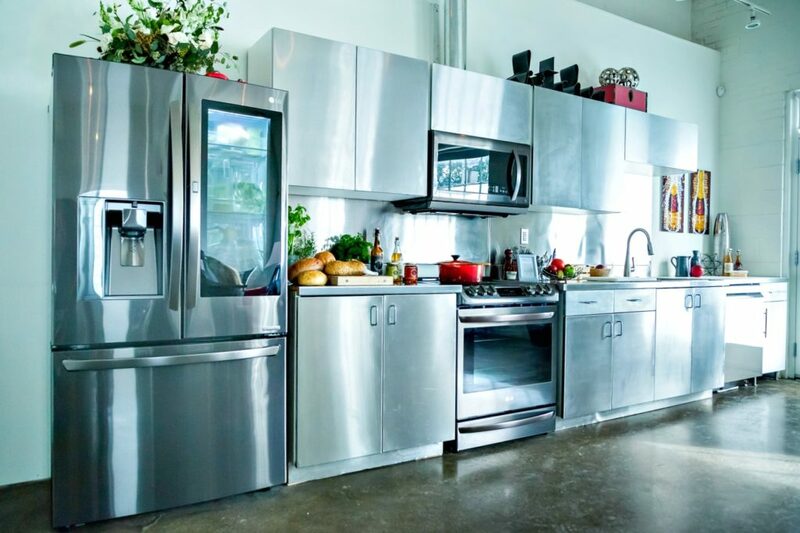 In her second #LGKitchen sponsored blog post, writer Nancy Polanco of Whispered Inspirations (Online) shares her tips following her interview with interior designer Jane Lockhart.